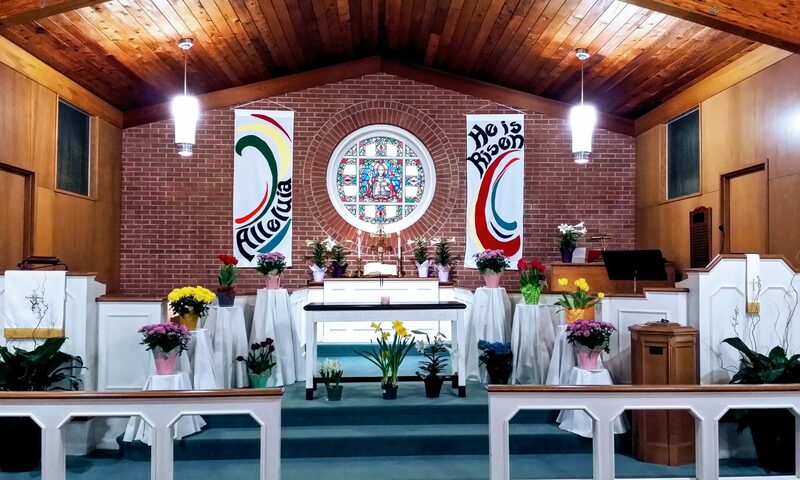 Rushville UMC – Growing in faith. Sharing God's Love. Serving Others. Growing in faith. Sharing God's Love. Serving Others.